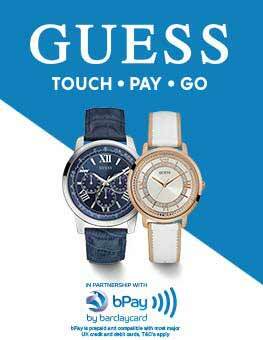 Good quality watches, super fast security. very satisfied. Arrived bang on time and looks great. Chronograph settings took some working out but overall very pleased. An all round fantastic experience from start to finish. Great website and really quick response to my price match application which was accepted - thank you. Watch arrived next day as promised, great packaging and delighted with the watch itself. Its really nice, looks fantastic and it fits brilliantly. This is my second Tissot and they really are beautiful watches. Communication emails were excellent and as I say an all round great experience. 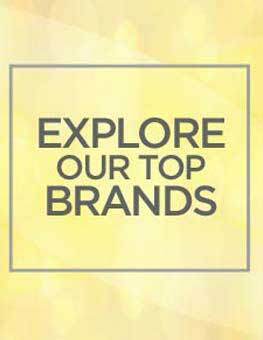 As a watch lover, I will most definitely shop again!! Brought this watch last week and am very pleased with it, looks great for all occasions, have to agree with all other reviews. Watch arrived very fast, packaging was great, lovely looking watch. Strap does take some getting used to, but after wearing it for a day got it sussed. I would highly recommend this watch, and would definitely buy from here again. Easy ordering experience! Fast delivery and really pleased with the watch! Its a surprise present for my husband and Im sure hes going to love it! Such a lovely watch. Bought for my husbands 40th Birthday and was very different from his usual taste in watches - hes completely happy with the style and the design, Im so pleased! The strap is so easy to adjust, the face is a beautiful design and the watch itself is suitable for any occasion. Would highly recommend to anyone. The service from the Watch Shop was excellent and the watch was delivered quickly and in very secure packaging. Prompt delivery very pleased with watch looks amazing exactly as described on site. great watch, exactly as described. arrived before expected. very happy with my purchase. After some confusion with the final security measure when the attached link did not work. The whole experience was incredibly profession. I had to acces the support service on two occasions. On both occasions my queries were dealt with politely and efficiently. The delivery time was as communicated and the watch arrived so diligently packed no damage could have occurred even if dropped from a multi storey building. The quality of the Tissot watch I purchased was exactly as described and I am very pleased with by purchase. I would certainly recommend the watch shop to colleagues and friends. I bought this watch as a birthday present for my husband. He was delighted. He loves the watch. It is very stylish and looks very smart. Very elegant watch, beatiful face and looks good on wrist. 21st birthday present for son, who is thrilled with it. This was the perfect watch for me. It works well both as a formal and casual wear. It is not too big and even though I have small wrists, it looks good. I have already got many compliments !! I bought this beautiful Tissot watch as a Christmas present to myself. Like many other reviewers have said, the images on this and other websites simply dont do the watch justice. Its not too large, sits really well on the wrist well it did after I figured out the clasp mechanism, and shines like a diamond from all angles. Ive already received many complements from friends and its barely left my wrist since it arrived in the post. Definitely a recommended buy! 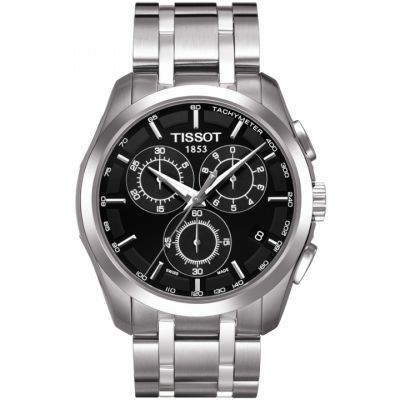 I bought this beautiful Tissot chronograph watch as an early Christmas present for myself. I looked long and hard for the perfect watch to fit both casual and smart dress and after much deliberation I settled on the Couturier. Im so pleased with my decision. The leather strap is a thing of beauty, a little stiff to start with but loosens after a little wear and starts to sit more comfortably on your wrist. With the nice big face and Sapphire crystal its really striking and eye catching. Ive had lots of comments when wearing it. It looks better than some far more expensive watches in my opinion. It comes in the usual exuberant Tissot watch presentation box which is lovely for storing when not wearing. If you are thinking about buying this, do it, you wont regret it. A beautiful and timeless design. A fine timepiece, sure to make you stand out amongst your peers. Firstly, the watch looks a million times better in person than in the product photos. You cant tell from the photos, but all of the metal markings and hands underneath the saphire crystal glass catch the light and sparkle as you move your hand around. It really does look very expensive and diamond like - almost like a piece of exotic jewellery! You will not be able to see this in any photo of this watch, until you actually wear it - then you will understand what I am saying. Secondly, the attention to detail, fit, finish and quality is second to none at this price point. You will be hard pushed to find something better in this range and I would happily have paid twice the price for a watch of this quality. 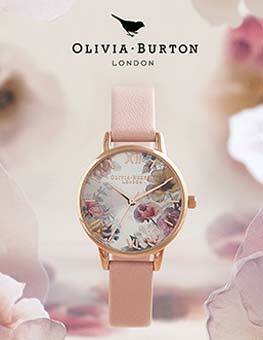 Thirdly, this is a watch that just screams elegance and class! This isnt about immature bling, this is about finesse, grandeur and luxury. If you want to bling it up, go for the stainless steel bracelet version. By the way, the beauty of this watch is that you can change the brown leather strap. You can purchase the black leather strap T610027446 or the stainless steel bracelet T605028311 separately and use a spring bar removal tool to instantly change the look and style of the watch. Also, if you have a large wrist, you can purchase the XL tissot straps too! Would I buy it again? Again and again without hesitation. The watch was bigger than I was anticipating, but the recipient , who chose it, is very pleased with it – and it tells the time! Very nice watch I ever had,looks good and easy to operate.mostly I must say about the service.its very best serive by purchased by online .i got this next day when I was ordered online.there is no minus . It is perfect all round. The watch was in excellent condition, beautiful clear display and the watch strap was better than anticipated. However after short use of the stopwatch, when it is reset it stays at 58 seconds and recognises this as 0 instead. Apart from that it is amazing, well worth the money, as I have seen the watch at £200 more in a jewellers recently! the watch is very nice, my boyfriend very love it. and the price is not such expensive. Highly recommended for people who loves wearing watch with bigger dial. i love the watch, gives an impression of high quality. feels pretty light, given the size. the strap closing is a bit odd at first (it works like the metal ones), but is actually fine: it doesn't consume the leather like a normal buckle. I've received a lot of compliments already! Great watch. Fantastic sized face- nice and clear. Clever strap (Leather appearance, with the ease of metal strap closing). Was originally in two minds about this, however, if you desire you can easily change the strap to a complete metal one. I was expecting the dial to be better in the dark (only the hands illuminate) than it is - but that's not a deal breaker. This is a really nice watch, my fiance absolutely loved it. Very classy watch - a bit like a little black dress - you can dress it up or dress it down. it was a fantastic present, my husband love it!!! Very quick delivery, briliaant gift box!! Excellent watch, very classy. Couldn't believe how quick this was delivered! ordered 3.30p.m on Tuesday and was here for 1 p.m. the next day! Always wanted a Tisoot watch as great reptuation and not disappointed. This was a Birthday / Anniversary gift for my partner. He was quite specific about having a Brown stylish leather strap watch but that looked smart as well! This Tissot watch was the perfect present and he absolutely loves it. It has a large (ish) face which is great as sometime too big a face can look overly chunky.The thickness of the watch is just right also. 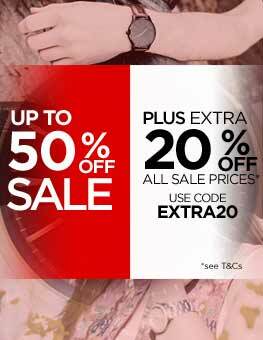 The Watchshop are brilliant, especially Emma in the sales department. When the watch arrived i was under the impression that it had a screw down crown. upon sending it back, which the watchshop covered for the postage, it was made clear that only some models have this. The watch was then returned within 2days and delivered before 1pm. I would thoroughly recommend the watchshop!! Great Customer Services. Received the watch really quickly and was delighted with it! Its my 1 year wedding anniversary present and I love it! Combines some great modern and contemporary features with some classic styling. This one is definitely a winner! I have been trying to find the perfect watch for my fiancé’s wedding present for some time. There was some 'strict criteria' I knew I had to stick too which makes things difficult! Brown leather strap, round face, not too big, not too small.....etc etc! Thought I would never find something within the money I could afford, until I visited the watchshop and came across this fabulous watch. I knew that I'd know 'the one' when I saw it - bit like buying a house....or indeed a husband lol! 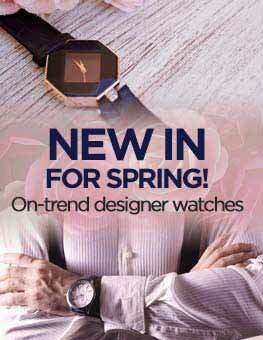 The watch is very stylish and contemporary but with a traditional twist - so it won't look dated in years to come. I especially liked the strap and its different 'clasp' mechanism which adds to the contemporary style. Fabulous quality as you'd expect from a Swiss watch. And I like the fact that the dials on the side are not massive, but more subtle and so doesn't look like something out of Dr.Who! I really recommend this stunning watch. I am probably going to get the back engraved with a little message too. All I have to do now is to wait and see it on my fiancé’s wrist in December. Until then it’s a secret, shhhhhhh! It is a wonderful watch (maybe a bit bigger than looks on the pictures). It is both modern and classical - not requiring your style to adjust. Beautiful watch, actually more impressive on hand than on photo. Nice leather strap, easy to adjust. The Watch is amazing. Great quality and much better than it looks at the pictures. With Tissot nothing can go wrong. Many thanks to watchshop for the excelent service. First of all the delivery time was very short, the bagage was careffuly packed. The watch is more then gorgeous, is very, very fine manufactured, I tested under the water and is working normally. Now I'm wearing every day and is very nice because until now I didn't find a color which can not be assorted this watch. If you want to have a special watch is nothing more easy than to by this model of Watch. Respect yourself buying this watch! Excellent Product. I ordered at 4PM and it immaculately arrived next day at 1PM ...wonderful service! Love them. Perfectly made, as expected from Tissot. Fool proof adjustable bracelet with classic look. I bought this watch for a friend as a goodbye present. It was better then the picture, clean and clear, yet very sophisticated. My friend loved it and has been wearing it proudly. Delivery was also very prompt. Thank you! My watch arrived promptly, with full packaging, and everything was of an excellent quality and in lovely condition. I would thoroughly recommend the product and service. This particular watch has a classical elegance and a feel of quality which makes it a pleasure to wear and be seen to wear. It is not overstated or showy which I would find embarrassing and the face itself has enough detail to be interesting but is not "fussy". The only disadvantage is that the clasp can be a little awkward, but I feel this will become easier in time as I become used to it. The brown leather strap fits comfortably although I am hoping it will soften a little with use. I don't use this watch every day due to my potentially dirty job, but get a thrill whenever I take it from its box beside my bed. Firstly I would like to thank Watch Shop for the excellent service they provide. I do a lot of internet shopping and I must say you would have to go a long way to beat them for easy ordering through to delivery,the quality control and packaging is first class. The watch comes in a superb presentation box with instruction manuals and a guarantee card inside compartments within the box. I was immediately impressed with the design and look of the watch.The watch has a look of high quality and class, the brown leather strap and white face are a perfect match along with the stainless steel casing.The leather strap feels so comfortable and looks high quality and the weight of the watch is perfect.The clasp is easy to use and is very secure.When I put the watch on I dont want to take it off. I can honestly say although the pictures look good they still do not do the watch justice,I've already had comments about it from work colleagues who say it looks an expensive and a very smart watch and are themselves considering ordering one.The watch looks good either wearing for formal or casual occasions.I cannot believe the price of this watch for what you are getting. It is a top quality superb looking watch. I would I highly recommend this watch. This model fits a man who appreciates a Swiss watch is the quality and reliability. In this watch has everything you need and at the same time, nothing more! This is a beautiful watch in every sense. The mechanics are of obviously high quality (being a classic Swiss Made), but the size of the face to the width of the leather straps are also perfect... Too often a watch is ill-represented by the photos you see online, and 9 times out of ten the size is impossible to tell, and I end up returning the watches. This one however fit me to perfection instantly, and would any any wrist. Simple, yet classy. This is a watch I would recommend to anyone seeking an elegant watch of extremely good quallity. I ordered a watch for my husband's Christmas present, and despite the weather that seemed to affect other online deliveries, it arrived very promptly indeed and was carefully packaged too. It is a beautiful watch at a reasonable price and my husband loved it. Thank you! The watch is very nice and suitable for men who wants to have elegant watch. What I was surprised was that the watchstrap was too short for bigger men's wrist. I am really satisfied with this product, nice, and exactly the same what I have expected for. 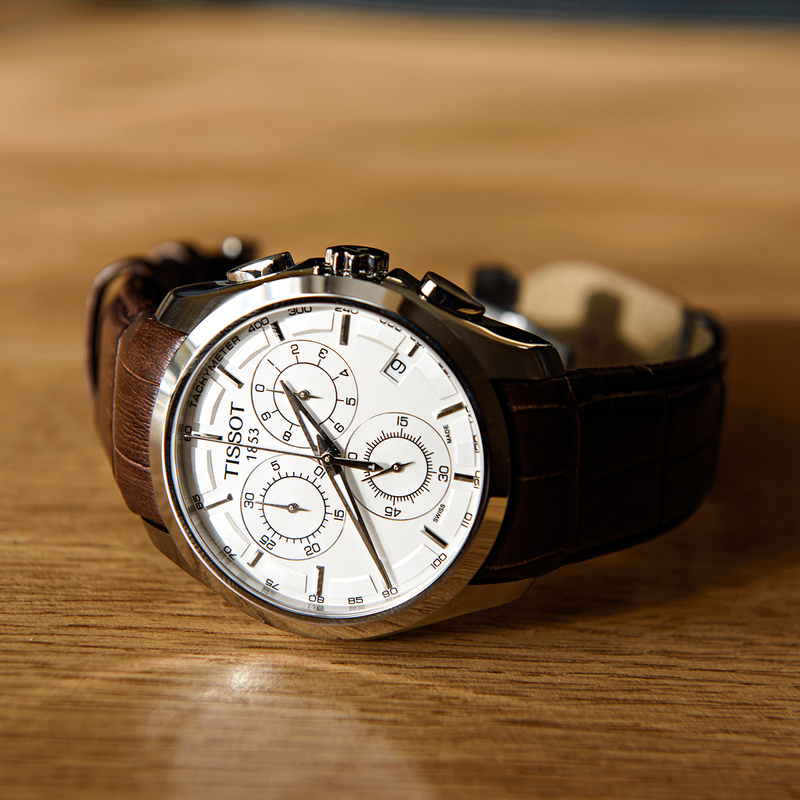 The Tissot Couturier Chronograph Watch itself is lovely and looks great. It is elegant design and made of excellent Swiss quality. The brown leather and silver/white watch dial make it the perfect kombination for watch.Watch is ideal for formal and leisure occasions too. The case width is large enough to be easily read but not so large and not so heavy. I am perfectly comfortable with this design.Tissot Couturier is a very nice, high quality Swiss watch with an attractive price ratio.Overall I am a very satisfied with new Tissot and would highly recommend Watch Shop! Excellent and customer friendly website, the delivery however took slightly longer than expected. This was however out of the control of watchshop.com. I'm very happy with my product and comparing the prices online I cannot get it cheaper anywhere else. this is the most wonderfull present my fiancee ever got( so he sais ). both of us are very happy with the watch. it is elegant and classy but casual and sporty as well. very mature and fine watch. The watch is smart, chunky and looks great. I sent my wrist measurements when ordering the watch and it fits perfect.The watch was easy to set up. The delivery time was first class. This Tissot is surprisingly beautiful. Its white dial combined with the brown leather bracelet make it real awesome. Very beautiful design, very modern and sophisticated. I absolutly love my new watch it is beautifull. The quality of the watch is excellent, no complaints whatsoever. This is my first Tissot, the quality of the watch is high, the belt is designed nicely, I am happy about it. Received the item promptly on the Saturday morning after ordering Thursday afternoon. Excellent service considering it is postage paid. The Tissot watch itself is lovely. It is elegant and of excellent quality. The packaging is good - ideal for a gift. I'm sure my husband will be over the moon when he receives the watch on Christmas Day. I found the Watch Shop to be the best price online, and you earn Nectar points to boot. You can't lose!! A very attractive and stylish watch. Looks very similar to watch reviewed in Sunday paper costing ten times the price. The dials are easy to read and the strap appears sturdy. The Tissot Couturier is an amazing Timepiece. 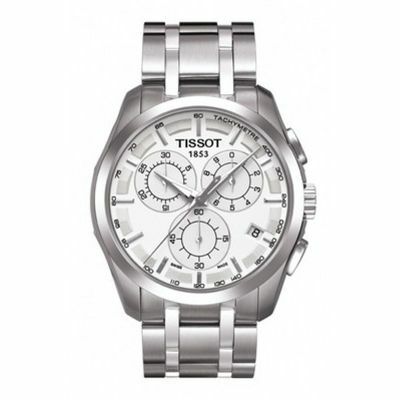 Swiss engineered watch with a Gentleman's touch makes this Tissot an amazing gift. The round polished lines around the bezel, the masculine and yet at the same time, simplicity of the silver dial come together as one...just perfect!. The brown leather strap complements this watch giving it a unique look. Amazing watch to use on either formal or casual events. watch arrived next day, Saturday morning, as promised! very smart looking watch and excellent presentation box! fabulous value for money for such a fine quality time piece, i have previously owned a 1998 model Breitling chronomat and feel just as happy wearing this fine Tissot. 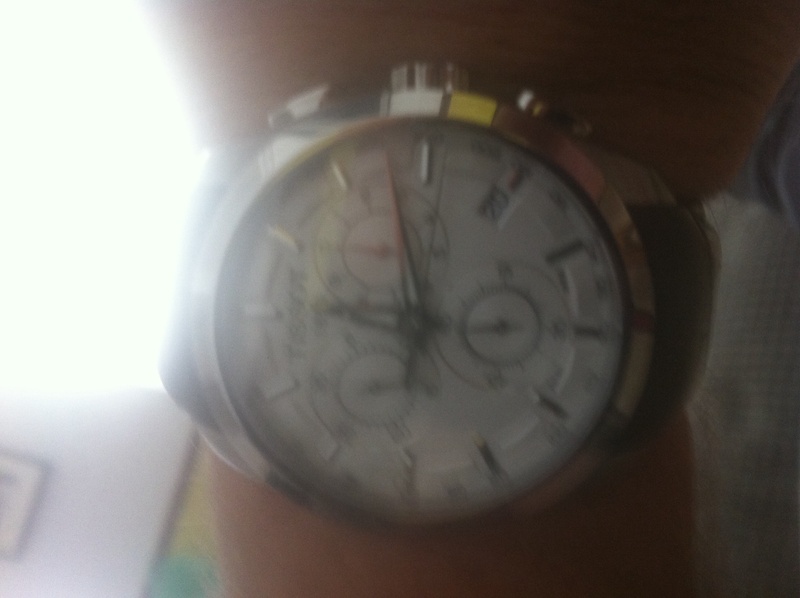 Top marks Tissot I shall certainly purchase further models in the future! Excellent watch! 30th birthday present for my husband and ge loved it. A classic and elegant watch that looks great! A very attractive watch with an equally attractive price! 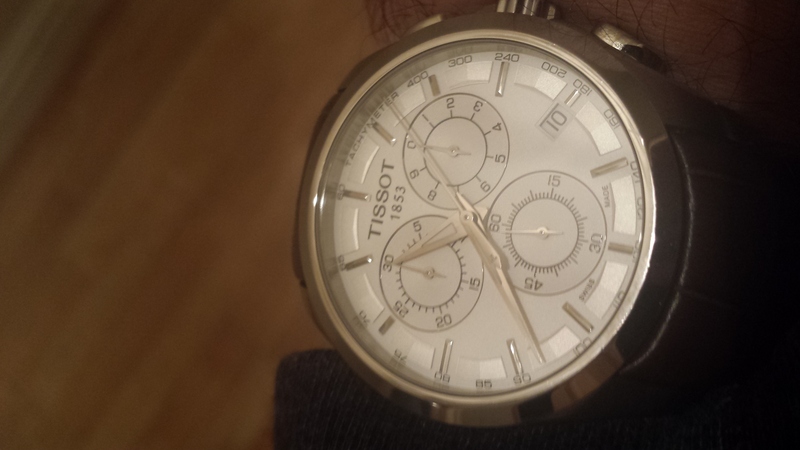 Im am very happy with my new tissot watch. 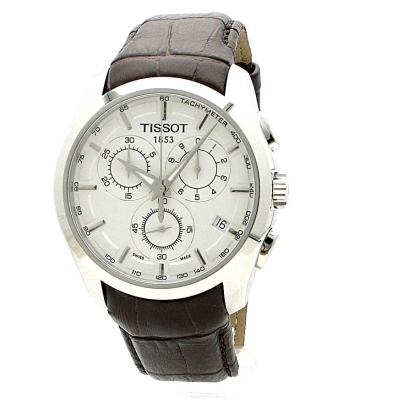 The elegant brown leather and smart white watch face make it the perfect watch for both formal and leisure occasions. The watch face is large enough to be easily read but not so large as to appear overly brash. This is the first watch I have purchased with a metal clasp mechanism and although initially it took a while to adapt too I am now perfectly comfortable with this design. My only criticism of the watch would be the mounting of the watch face on the leather strap. The leather forms a continuous surface with the watch which although considered more modern is maybe not as smart as the mounting found on more traditional and higher priced watches. The quality of the watch is excellent, no complaints whatsoever. The box is slightly disappointing as the decorations look far to busy to match the elegance of the watch. Not a big deal but for some people first impressions can be hard to overcome, irrespectively of what sits inside. This was my first Tissot, the quality of the watch is high, the belt is designed nicely, I am happy about it. A fantastic watch which looks four times more expensive than it was.Everyone comments on how clear the white and silver dial is and how classy it looks.I read some reviews that had minor complaints about the strap,i found it really quick and comfortable once you have mastered it.I had every intention of buying an omega speedmaster,i'm glad I didn't this is a far better looking watch ! A superb watch at a great price - a really good quality swiss watch. Bought for an 18 year old boys birthday present - he is absolutely delighted with this chronograph. Great looking watch, not overly complicated look but combines classic analogue chrono with a contemporary twist. The dial size is not overbearing like other brands and the watch itself is very easy to operate. Band is reasonably comfortable though the leather needs to soften before it fits well. Delivery by WatchShop was great; did what they said on the box! A very nice clock. 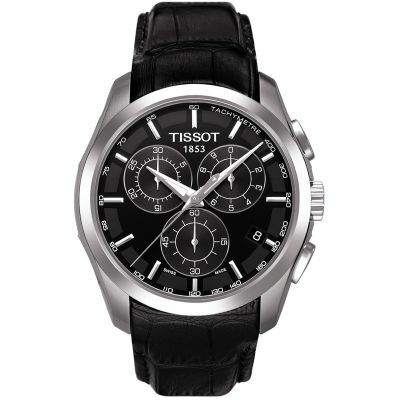 I recommend everybody buy it since it is a Tissot product of excellent quality and it is also an elegant man clock. I bought this watch as a birthday present for my boyfriend and he really loves it. Beautiful stylish watch, good mix between traditional and modern. Does up with a funny clasp attachement to the leather strap which is a bit weird but does not really make any difference. great service/delivery from watch shop! Beautiful watch. Very comfortable with crisp, clear face and good time-keeping. Nice and light, so it doesn't weigh your arm down like some of the larger watches. Would definitely recommend it. A bit disappointed that I've got some real light surface scratches around the edge but that's a lesson I've learned never to wear it to a garden centre. All in all though, great product which comes superbly packaged. Very good service from Watchshop too. Great watch, it was expctly as per specifications on the web site. I would recommend the watch shop! Fantastic watch and an absolute bargain for a true Swiss made product. Large clean face, classic design and full chronograph features. Equally as nice a timepiece as watches that cost 2 to 3 times more. Excellent! Very impressed by the product,service and delivery time... will definitely shop here again would recommend it highly! Excellent service fron Watch Shop, can't fault them on any aspect! Kept up to date with regular emails and what a superb price for this watch. 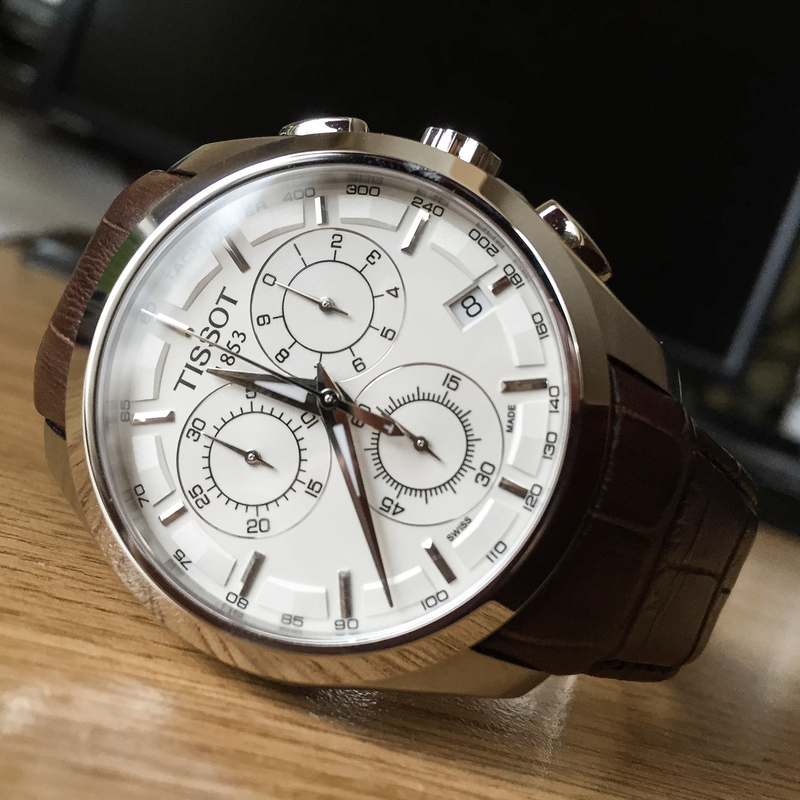 I've been looking into buying a new watch for a while and decided i was going to purchase a Tissot due to the positive reviews i had read on many websites. The watch is stunning and beutifully presented in a delightful box. Tissot obviously go that extra mile! 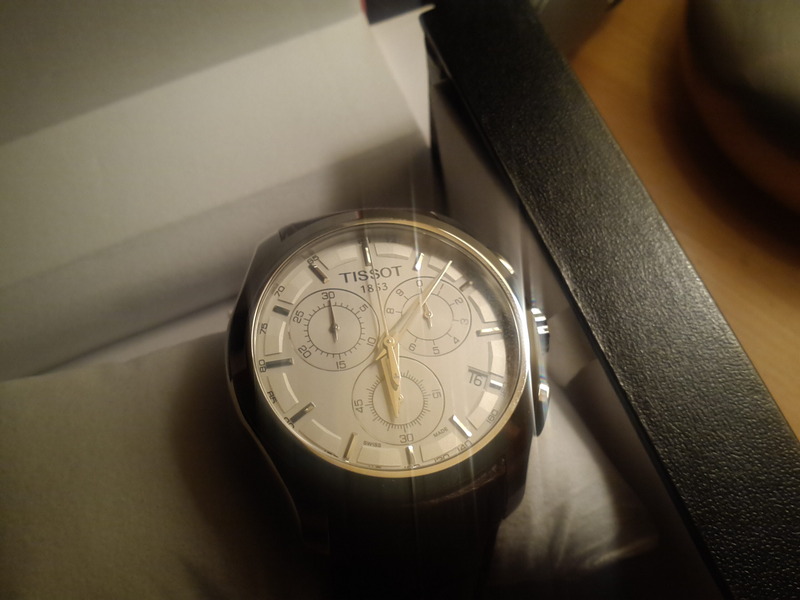 Overall a very satified customer and would highly recommend Watch Shop and Tissot! What a great watch and service from the Watchshop. Quick and easy order processing and prompt delivery via Royal Mail. The product was presented in a high quality box with full documentation and warranty information enclosed. Everything about the watch is quality and it looks great on - I could not be happier.